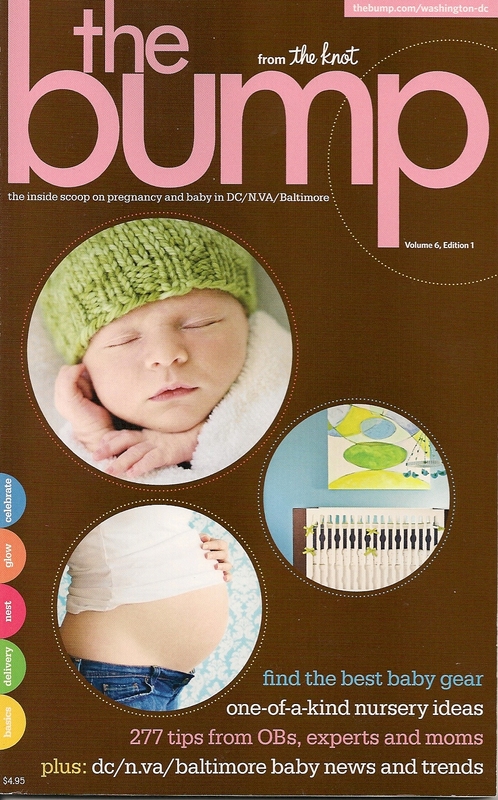 Take a peek in this month's issue of The Bump magazine! 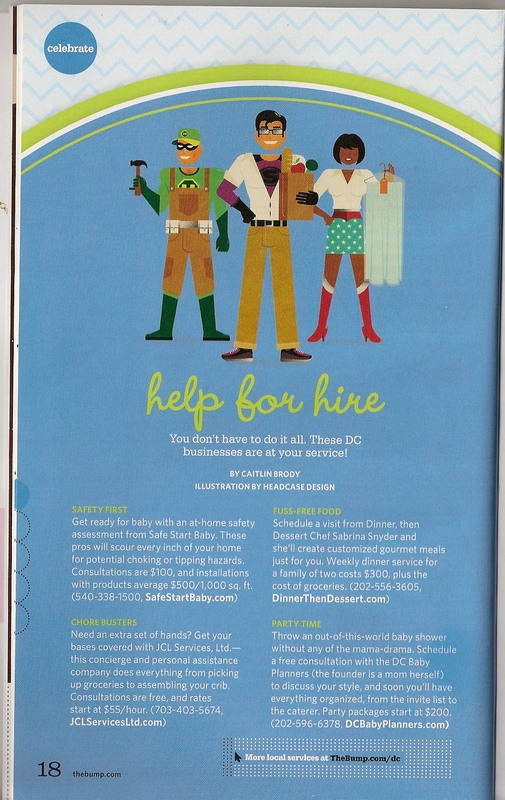 Dinner, then Dessert is featured as a "fuss free" way to get meals to the table for new moms! 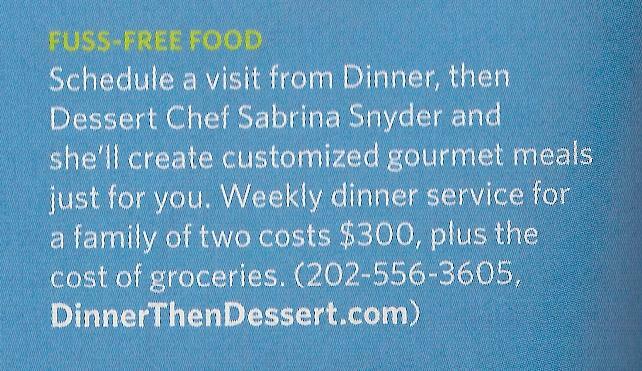 Contact Us: Phone: 424.245.0645 Email: Contact@DinnerthenDessert.com Copyright © 2015 Dinner, then Dessert, All rights reserved.